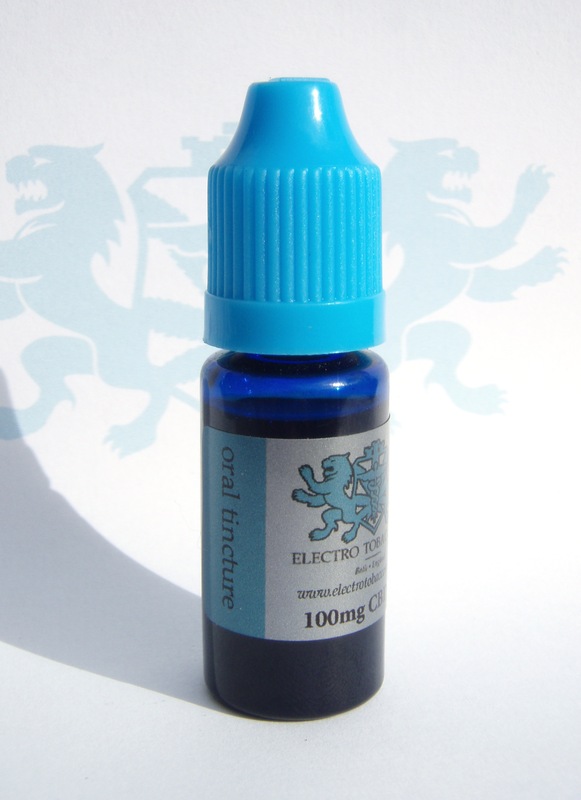 Our CBD Oral Tincture is a full spectrum CBD oral tincture. 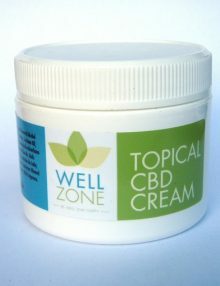 Made with full spectrum organic CBD oils from Canavape® to produce one of the most effective oral CBD tinctures available. Our finest natural tincture infused with CBD which is a derivative of our CBD hemp oil extracted at over 30% purity making our tincture one of the most effective CBD hemp oil tinctures available. Our oral tincture is mixed with organic hemp seed oil which in itself is full of good stuff, rich in EFA’s, Omega 3,6 & 9 oils/GLA, the active ingredients in fish oils and evening primrose. EFA’s are beneficial for lowering cholesterol and blood pressure. Hemp seed oil is also the only edible oil to contain a significant amount of GLA, New research has shown that GLA can help to combat eczema, arthritis and PMT. 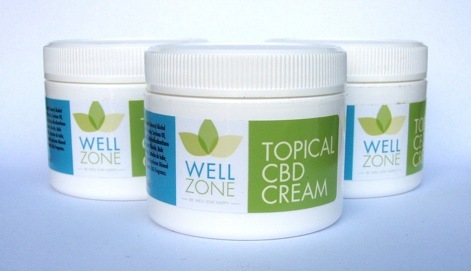 Our oral Tincture is made with the highest quality organic Co2 extracted CBD rich hemp oils. These oils are classed as full spectrum and Canavape® do not use CBD Isolate. Apply under the tounge for sub-lingual absorbton. Hold in place for at least 60 seconds. SHAKE PRODUCT WELL BEFORE USE. Category: CBD Oil Products. Tags: Cannabinoid, Cannabinoid UK, cbd, cbd oil, cbd oil uk, cbd tincture, cbd tincture uk, cbd UK. We realize that the prices could discourage some people, and we really do not want to make something unobtainable just because they cannot afford it, so here’s what were gonna do. We will have the Recommended Retail Price (R.R.P) as displayed on the website and in the shop for the different size bottles and different strengths. If you can afford the retail price, go ahead and purchase on the website as normal, if you can’t afford the retail price here on the site, all we ask from you is to be honest with us, give us a call at the shop, talk to us and give as much as you can afford for the strength you need, obviously we have a bottom line, but please come in and see us and we will do our best to work with you and make it affordable for everyone. 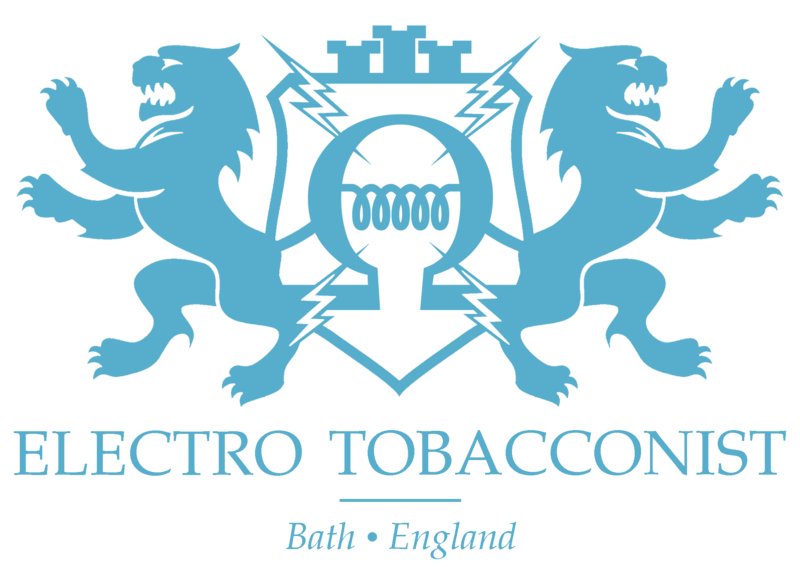 We hope you enjoy your Electro Tobacconist CBD product. We are always here to answer questions if you have any, so please don’t hesitate to get in touch. Pure 99.9% CBD(Cannabidiol), 0%THC. The purest CBD extract we have ever held in stock. Extracted using Supercritical CO2, Solvent free and lab tested. GMP quality standards. Cannabidiol in its pure Isolate form can be used orally and ingested, steeped into E Liquids to vape and even to create your own tincture for oral use. 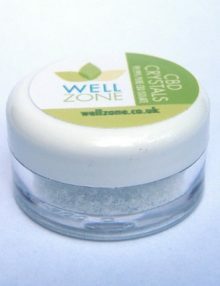 Created from CBD Rich Strains of the Cannabis Sativa. Extracted from high quality certified organic hemp. Our products containing CBD, CBG, CBDa & other phytocannabinoids which when used as a dietary supplement or topically applied, may contribute towards a healthy lifestyle. Including CBD and other cannabinoids within your daily regime can help maintain a healthy & balanced endocannabinoid system. 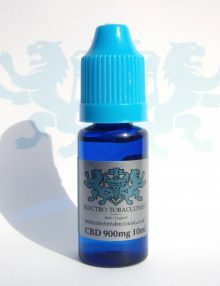 Electro-CBD E Liquid with a CBD strength of between 2.5% – 10% percentage per bottle. And Now Available in 4 Flavours, Tutti-Frutti, Vanilla, Custard Cream and Lemon Drizzle Cake, or if you prefer, no flavour. 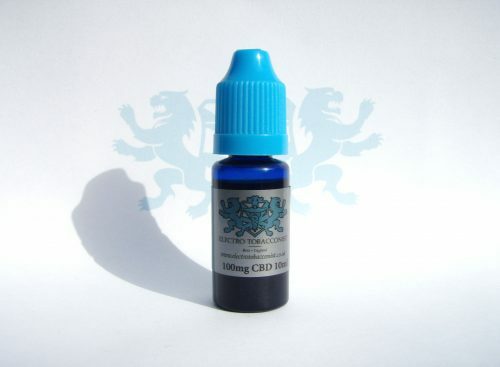 High potency CBD E liquid (with no formula additives) and the finest quality available in the uk. 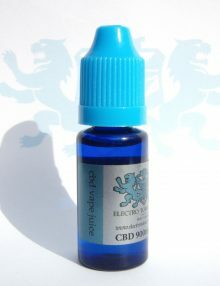 Electro-CBD E liquid works with all electronic cigarettes and liquid vaping devices. 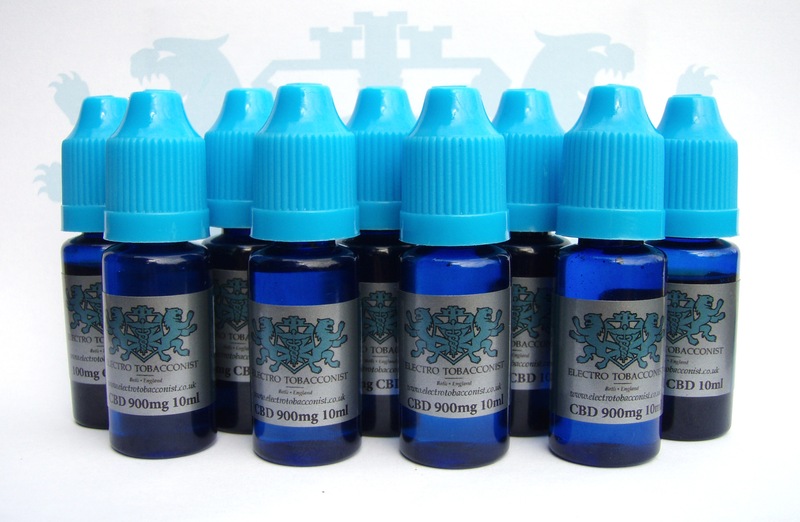 10 ml or 30 ml bottle. Virtually clear in color with very light amber hues. No Hemp or earthy after taste. Blends easily with your current great flavor concentrates. Derived from Non-GMO Industrial Hemp, C02 extracted. 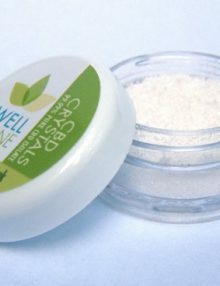 Made from the purest form of CBD. Full lab analysis provided upon request. Raw form contains 0.01% THC parts per billion. Virtually undetectable. Clean & pure vaping experience, no particulates! How do your strengths work in regards to MG’s of CBD? When we express a strength such as 10% CBD per bottle, we mean it! To understand the measurement of CBD with our CBD E-Liquid, simply add “per bottle” to the end of the strength! This simply means you are getting 2.5%,5%,10% etc… of CBD oil per bottle. We use hemp oils which are considered “full spectrum”and extract them using C02- the best way to achieve good quality CBD.